But - this class is all about creating bird-feeders and I've been trying a few DIY feeders I've found over the Internet. 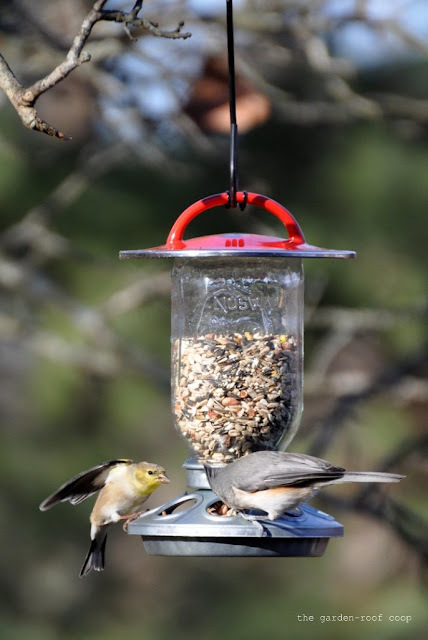 These DIY chick-feeder inspired bird-feeders are all over the web, especially Pinterest and Etsy... And if you happen to have a flock of backyard chickens that have outgrown these feeders, they're a great way to re-purpose. 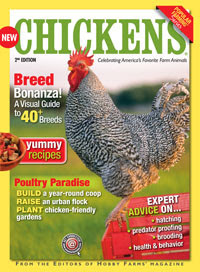 If you don't have a spare chick-feeder laying around (or never had a reason to purchase one), they are only about 2-3 dollars at a farm supply store. The first involves drilling a holes in a mason jar and glass plate. Click on this link for the steps in learning this skill: DIY Wine Bottle Bird-Feeders. Once the holes are drilled: add an eye bolt, a couple of rubber washers and nuts. The hardest part of this feeder was figuring out how to tighten the nuts (your hand won't fit inside the jar). My husband then brought me a basin wrench to accomplish this task, but it was still a little difficult to get the nuts tightened securely. 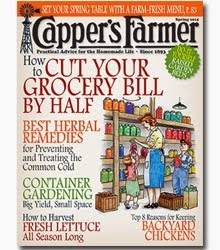 In my second feeder example, I wrapped 8-gauge copper wire (Home Depot: 66 cents/foot) around the jar and created a hanger. For my final feeder (which is the easiest), I purchased a lid from a thrift store and epoxied it to the jar. I added a couple of zip ties to the lid handle to keep it from sliding on the sheppard's hook. These bird-feeders are cute, but they really don't hold a large quantity of birdseed - but the birds and (my backyard flock) seem to approve! Wonderful & creative ideas ! I already have everything you showed. Now to put them together, fill with seed, and hang in a tree. A lovely post with great photos. Nice to see this! I am going to try the pot lid technique very soon and the copper wire one is very doable as well. Thanks for the inspiration! 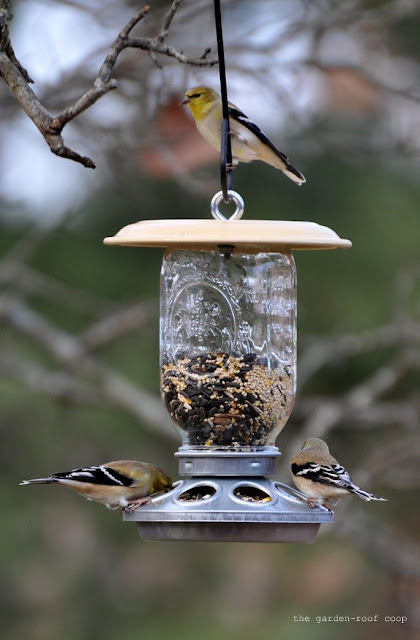 Great photos of the birds and very interesting ideas for bird feeders. Great ideas. Boom & Gary of the Vermilon River, Canada. 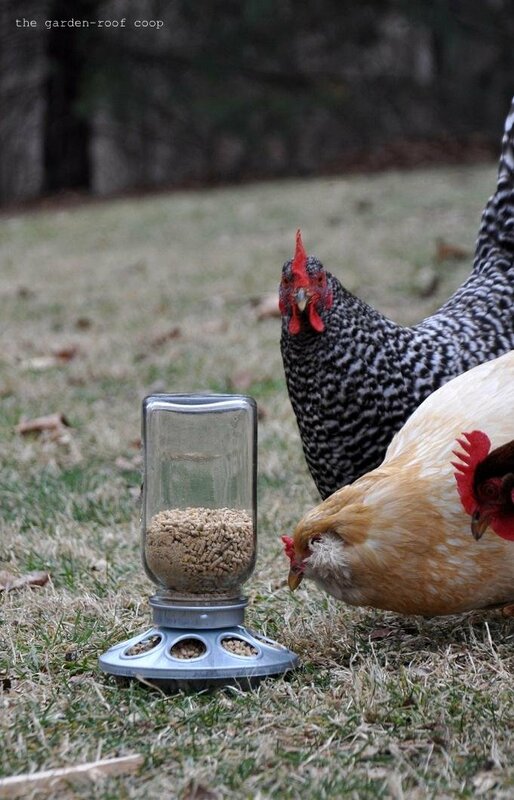 Oh wow, these are really cool feeders. Great idea, thanks for sharing! That doesn't seem too hard. Great idea. Love your photos, too. 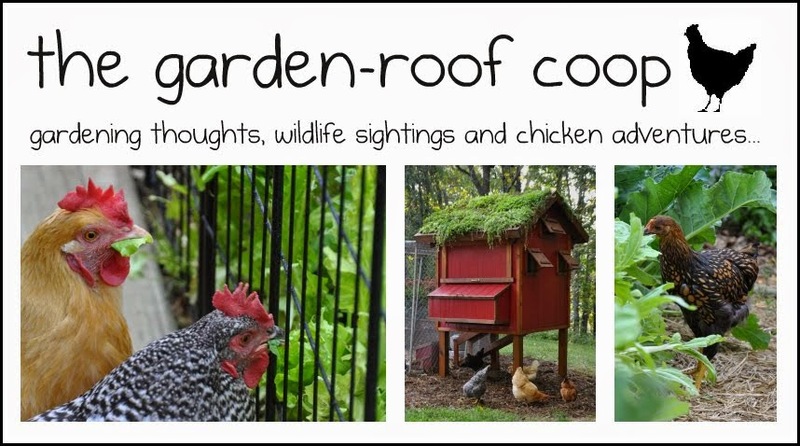 What a good idea - I think you have more seed feeding birds around than I do - but this is an idea I may have to try! You come up with, and share some fantastic ideas!! I'm lovin' your birding, and your blog!! The proof is in the - birdseed! Nice ideas and they obviously work. Thank you! Why didn't I think of these? Very smart!!! 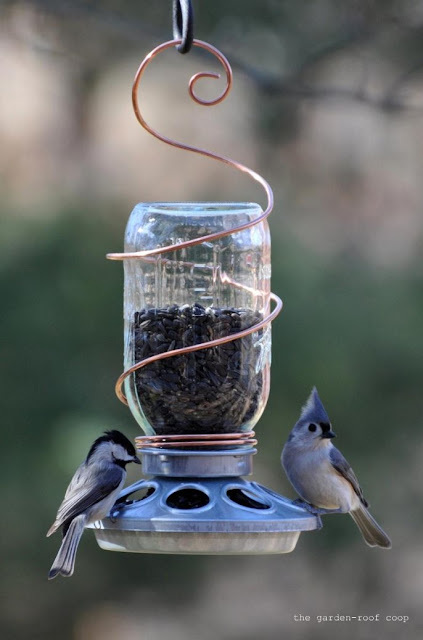 I love all the mason jar bird feeder ideas! Thanks for sharing them. Such cute. Love to make bird feeders with mason jar. This one is so awesome. 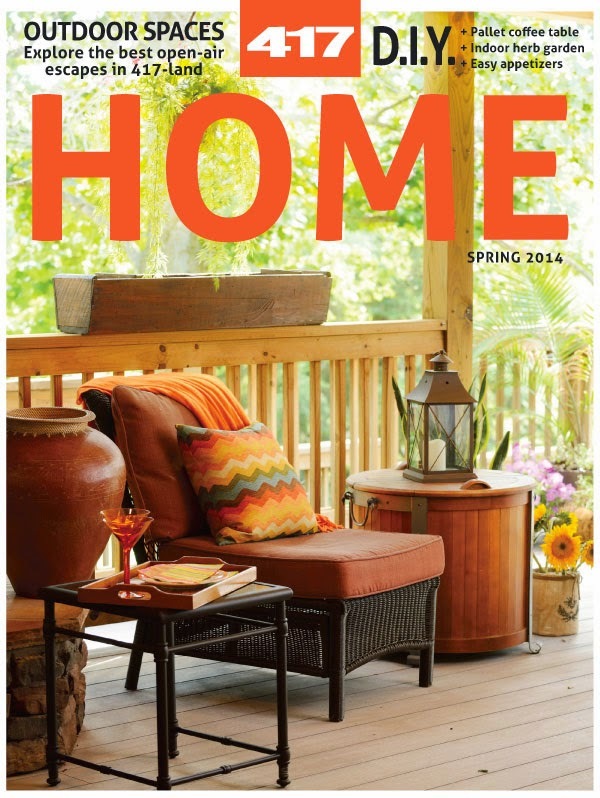 Thanks for sharing this awesome DIY projects.